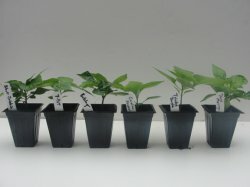 This is the ultimate collection of the hottest six types of Chili Pepper plants in the world, available exclusively here at MidwestChiliPeppers.com. All of these six types have been scientifically tested and represent the hottest types currently in the world. This set includes a total of six plants with one plant each of the Carolina Reaper, Trinidad Moruga Scorpion, Trinidad Douglah, Trinidad Butch-T Scorpion, Trinidad 7-Pot, and the Bhut Jolokia (Ghost Pepper). 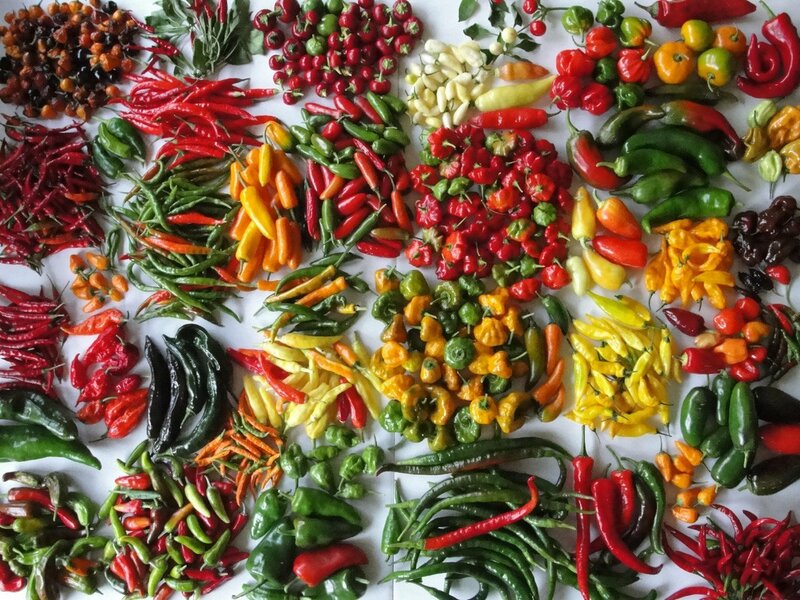 There is no where else in the world that you can purchase all of these rare varieties all at once, so order NOW as these will sell out really fast and quantities are limited.